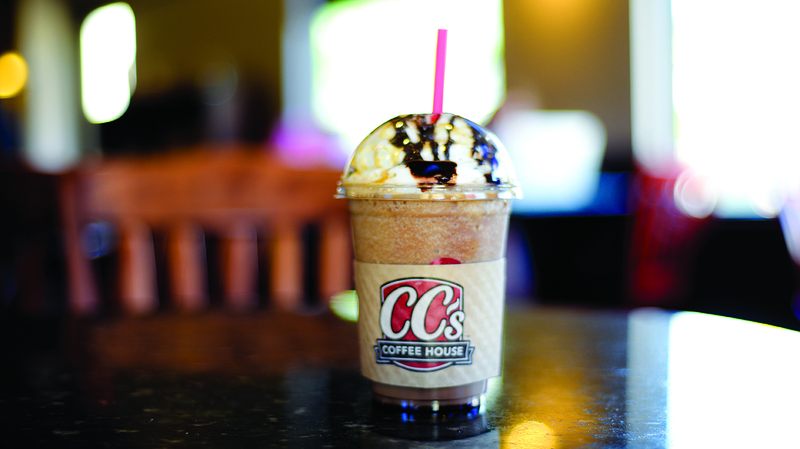 CC’s Coffee House cut the ribbon on its 45th location today in Arlington Marketplace, marking the first CC’s location to open in Baton Rouge in the past decade and the latest piece of a growth strategy the Louisiana company plans to carry through 2019. The company, which split from Community Coffee five years ago but remains owned by the Saurage family, previously told Business Report it was giving expansion a second try, aiming to triple its number of stores between 2017 and 2020. The Arlington Marketplace location at the corner of Lee and Burbank drives is the 12th and final store to open in 2018, Marlow says, bringing the year’s roughly 27% expansion to a close. At least five more stores are slated to open in 2019 to reach the company’s short-term goal of 50 locations. All but one store—an existing Jackson, Mississippi, coffee house—are located in Louisiana, where the company is focusing all its expansion efforts for the time being. Part of the growth has been through a licensed franchising program that began three-and-a-half years ago, says Marlow, noting seven of the 12 stores to open this year were licensed franchises. The location at Arlington Marketplace—a 125,000-square-foot retail center anchored by Rouses Supermarket—is corporate owned. It’s expected to create some 30 jobs, and will open its doors to customers tomorrow at 5 a.m.